The Mansions McKinney puts you at the center of it all. Our passion for sophisticated living penetrates our exclusive community, giving resident access to deluxe amenities and extravagant floorplans. The Mansions McKinney is surrounded by an endless array of attractions. Not only has McKinney been ranked as one of the top places to live and work in America, it is also one of the fastest growing cities in the nation. Shop 'til you drop at the Allen Premium Outlets, wine and dine along McKinney Main Street, or spend a night on the town at local hot-spots like Franconia Brewery and Lava Cantina. Enjoy easy access to Erwin Park Hike & Bike Trails, or tee off at one of several local golf clubs. Just 30 miles from downtown Dallas, The Mansions McKinney puts you in the center of it all.  Visit us today or apply online now to begin making The Mansions McKinney your new home. And McKinney is the place to be. The Mansions McKinney provides nothing but the most deluxe amenities for those who desire extravagance every day.